A Japanese magazine has revealed three more brawlers who’ll be joining the roster in Dragon Ball FighterZ. Gotenks, Kid Buu, and Adult Gohan will all be ready for battle in the three-on-three fighter. Check out all the other characters that have been confirmed for DBFZ. A translation of the feature in V-Jump magazine comes to us via Gematsu, who also relay that DBFZ will feature a standard arcade mode and a shop to spend in-game currency on new colors and titles. Gotenks will have a Meteor special called “Charging Ultra Buu Buu Volleyball,” which will leave your opponent as a helpless volleyball to be batted around by another member of your team. The “Super Ghost Kamikaze Attack” will summon a bunch of spirits to do damage on impact. You’ll be stretching and bouncing all over the place with Kid Buu, and his “Planet Burst” Meteor special will destroy the earth. (It sounds effective.) 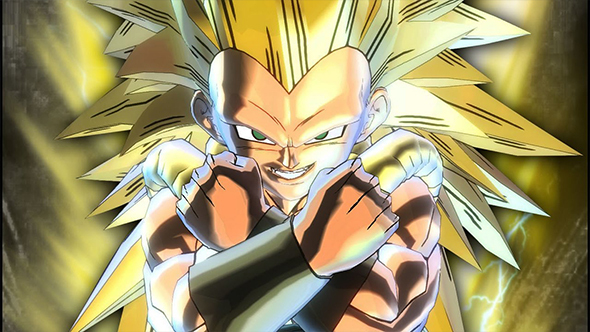 Adult Gohan can consume the charge from his ki gauge to power up his abilities, and the “Ultimate Kamehameha” will serve as his Meteor special. Dragon Ball FighterZ will release January 26 across PC and consoles. I look forward to typing out many, many more ridiculous special move names in the meantime.